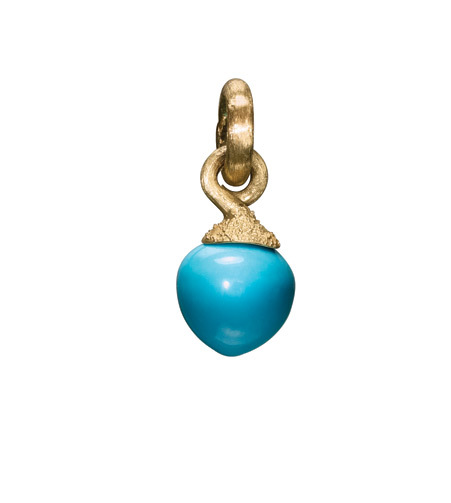 To correctly fasten the charms into place, first open both the safety clip and open the lock on the top of the charm. Put into position on the bracelet/necklace then close the first lock (avoid pinching the leather when closing the lock). The first lock is correctly closed when you here an audible 'click', then close the safety clip (this will also 'click' closed), the safety clip will NOT be secured correctly if the first lock isn't closed properly.